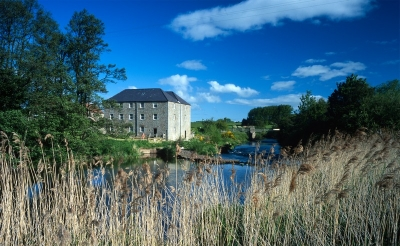 On the banks of the River Till, this is the only working water mill in Northumberland. 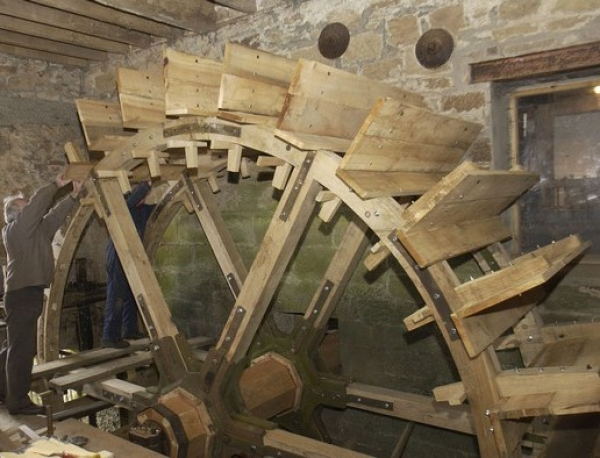 Powered by a 16 ft water wheel, there is a history of over 700 years of milling on this site. 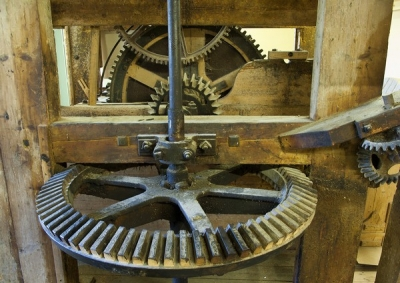 The fully-restored mill machinery, including three different pairs of millstones, still makes high quality, stoneground, wholemeal flour from wheat grown in the local fields. We also mill traditional spelt and Rye flours and supply the Great Northumberland Bread Company . Visitors can explore the historic building, watch the milling process from beginning to end and see our 21st-Century millers at work. The family-friendly exhibition also gives kids a chance to explore a miller’s life, dress in period costume and learn about breadmaking. Education visits are always welcome and there are a great range of experiences available for under 11s. Group and educational visits welcome throughout the year (pre-booking essential). Opening Days and Hours: Daily from late March until the last Sunday in the October half term week. Early and late season hours vary – check website for details. 1st April-30th September open 10am-5pm. Out of season the mill is open to visitors on milling days (usually Tuesdays and Thursdays). Access: The Mill is not wheelchair accessible. The Visitor Centre opposite the mill is fully accessible and a DVD about the Mill can be shown to anyone unable to access the building. Wholesale/Trade: Enquiries welcome, from local shops and bakers, we are always happy to discuss your requirements. Catering: Heatherslaw Tearoom sells freshly prepared snacks, lunches, scones and home-made cakes.